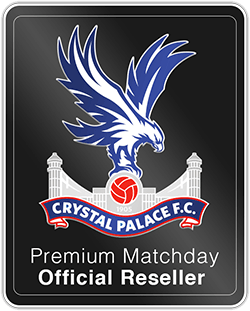 Secure your official match break package today! Football package including hotel & official match ticket! Secure your location already today! 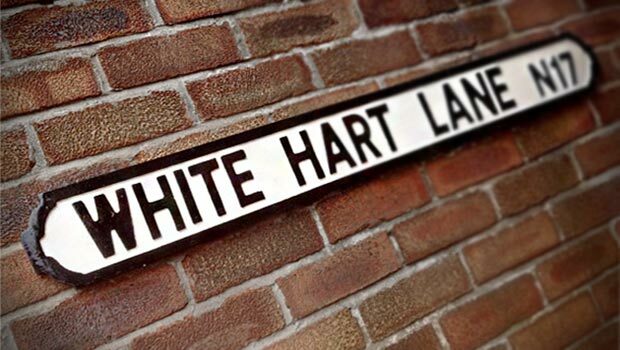 Football package including 2 nights in hotel & official seat! 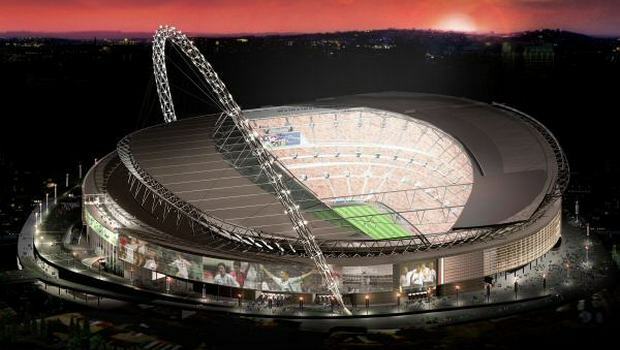 All events at Wembley! 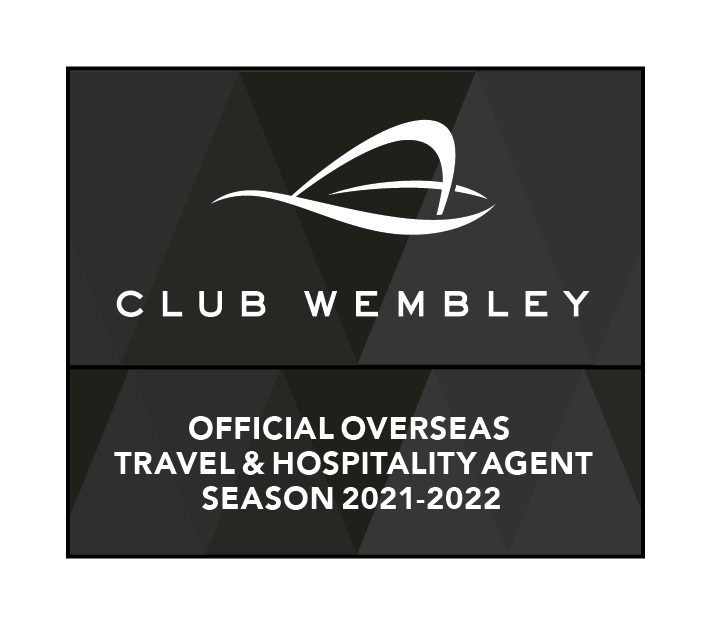 Official Club Wembley packages! GO Sport Travel offer a variety of sport travel packages to suit any budget at most European sporting events. 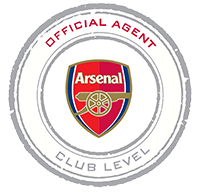 Our football package selection is extremely impressive with premium seating and hospitality options at all major European leagues. 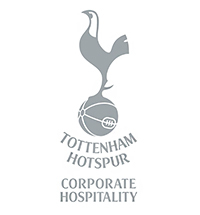 In England, GO Sport Travel offer match break packages at Chelsea FC, Arsenal FC, Manchester United , Crystal Palace, Watford, Manchester City and Tottenham Hotspur. In Spain, we offer breaks and packages at both Spanish giants, FC Barcelona and Real Madrid and in Italy, a variety of options at AC Milan. GO Sport Travel, with over 60 years experiences has long been considered the leader in sport break packages. In addition of our football breaks, GO Sport Travel offer a variety of other sporting events and experiences. Our tennis portfolio includes breaks and tickets to Wimbledon, the US Open, the French Open and the ATP World Tour Finals. For the speed fanatics, GO Sport Travel offers experiences at several European Formula 1 events including the iconic tracks such as Monaco, Monza and Silverstone. If you prefer 2 wheels to 4, GO Sport Travel is proud to offer the very popular Moto GP European events including the world famous Catalunya Moto GP. 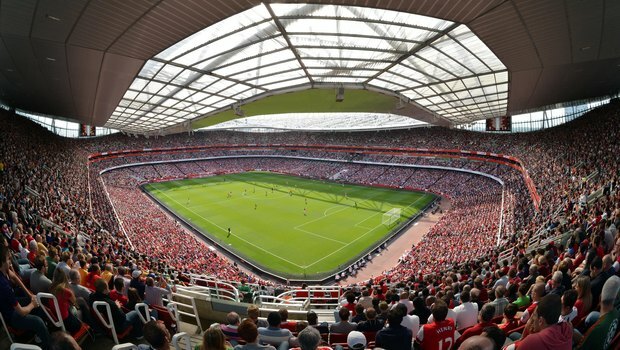 In addition to the mainstream sporting events in Europe, GO Sport Travel also offer bespoke events such as the NFL in London, European and America Ice Hockey packages and a selection of music concerts hosted in London. How do I buy my sport travel breaks through GO Sport Travel? To learn more about the different football, F1, Moto GP, Tennis or bespoke events that GO Sport Travel offer, contact a member of our team via email info@gosporttravel.com or call +46 660-21 10 90 and our team will be sure to tailor the perfect travel break for your unforgettable experience.